Clone Wars "Rookies". . HD Wallpaper and background images in the étoile, star Wars: Clone Wars club tagged: wars star star wars clone wars animated Jedi rookies clones rex. 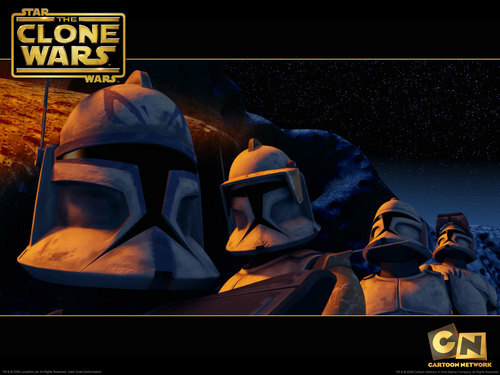 LOL can anyone tell these clone apart,besides catian Rex we all know him, I want to see which one is which cuz I love episode with Fives,Echo,Cutup,heavy, and that other clone who's name I cant think of right know LOL.